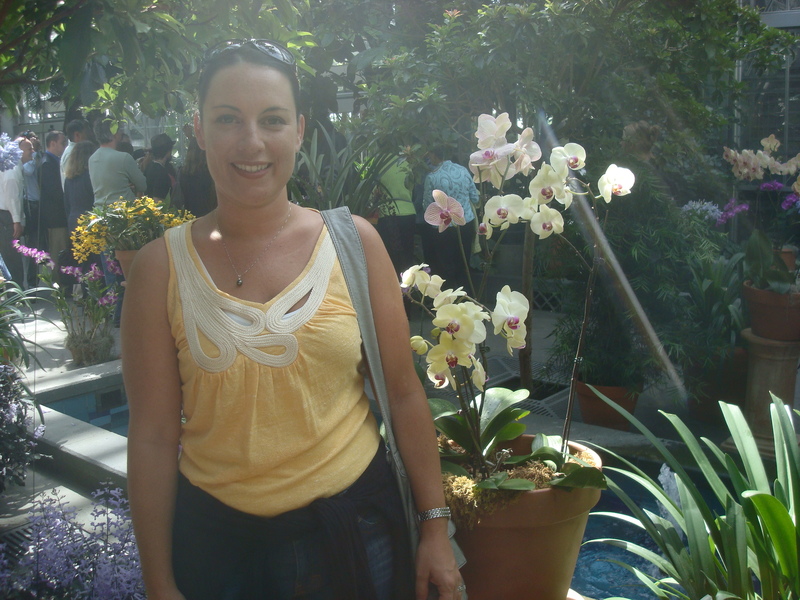 I have had the pleasure of visiting Washington D.C. twice. D.C. is really exciting because there is always something going on. I love touring all of the buildings and taking in the history. This is a place that I would love to explore with the kids. First stop- the Capitol!! I wish I could just run right up those stairs but of course I had to stand back and take a picture from the sidewalk. It really is an experience to see it up close rather than on TV. The United States Capitol is the meeting place of the U.S. Congress, the legislature of the U.S. federal government. The Capitol sits on top of Capitol Hill at the eastern end of the National Mall. It was my starting point of a walking trip for the day up and down National Mall. The Capitol, like the federal buildings for the executive and judicial branches, is built in the distinctive neoclassical style and has a white exterior. 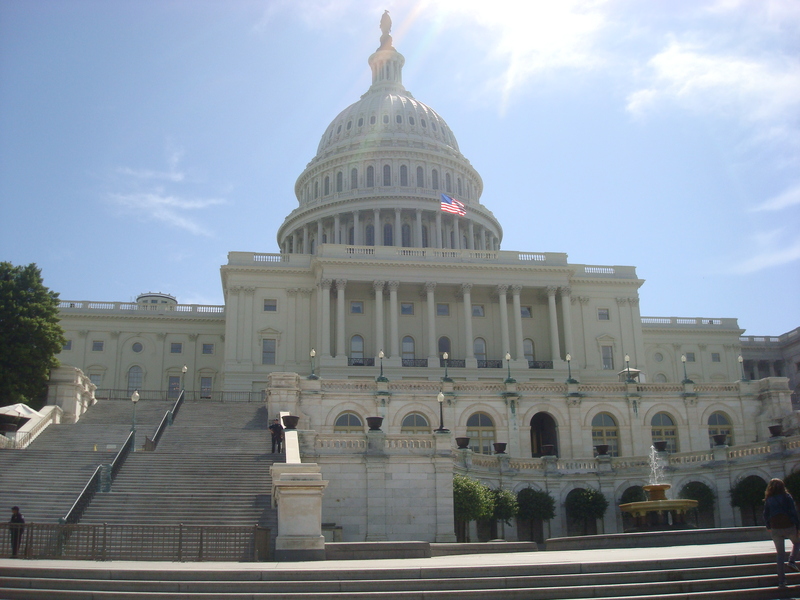 If you are interested in touring the historic U.S. Capitol building- they do offer free tours. You can obtain this information at the visitor’s center or on line at www.visitthecapitol.gov where reservations are highly recommended. The Capitol grounds are open 24 hours-a-day every day of the year, with the exception of special events. 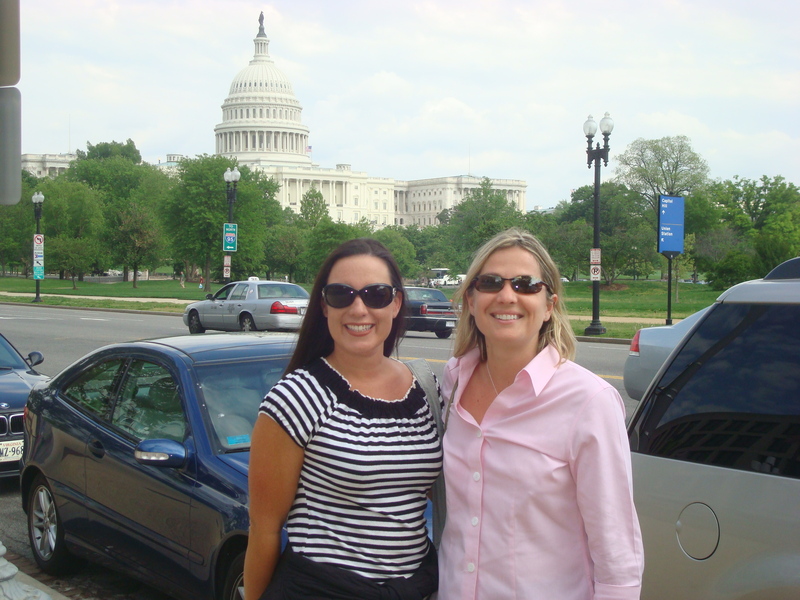 Other venues on Capitol Hill offer guide-led and self-guided tours including the Library of Congress and Supreme Court. Growing up people would always mention the Smithsonian. I remember hearing of the ruby slippers locked in a case within the Smithsonian. 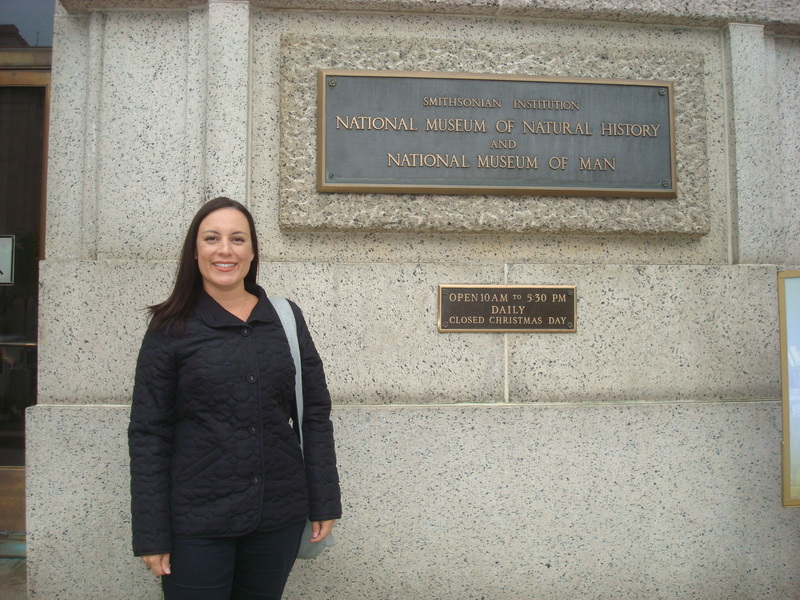 Until visiting D.C., I didn’t realize that it was many museums and many different locations. 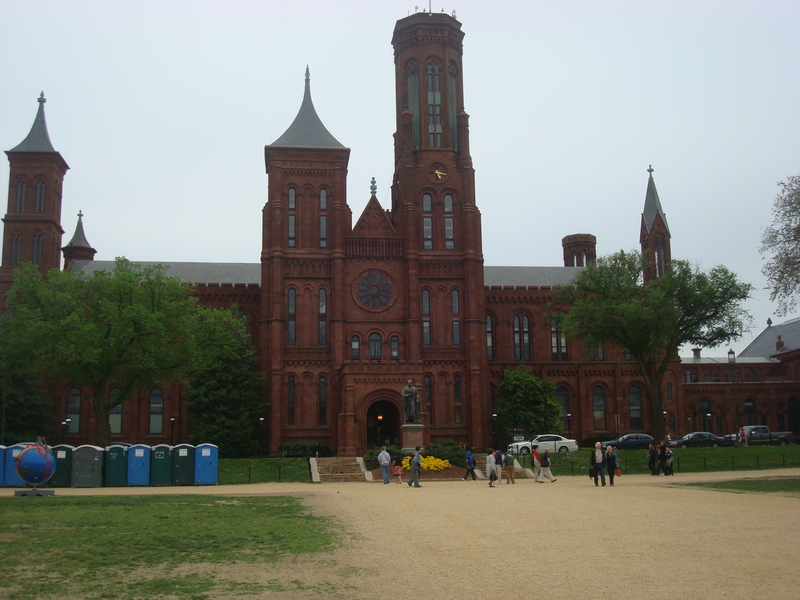 The Smithsonian Institution was established in 1846 “for the increase and diffusion of knowledge”. 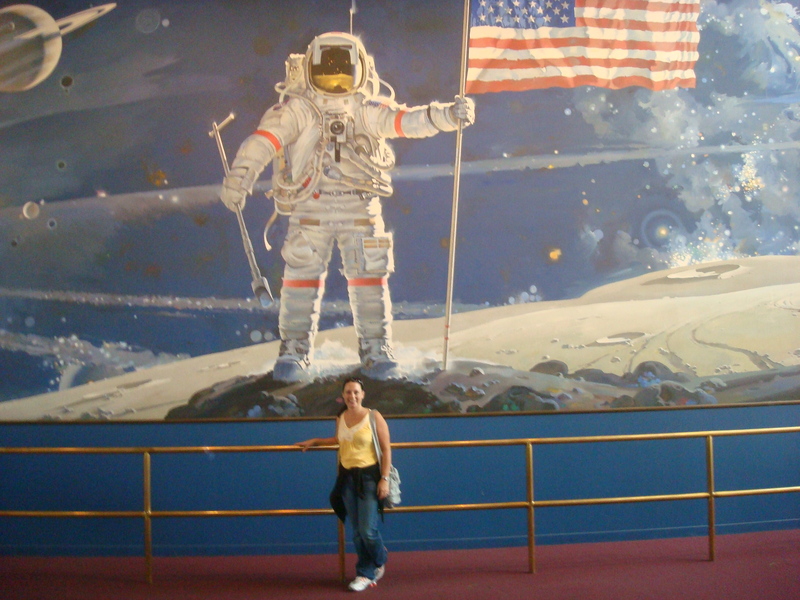 It is a group of museums and research centers administered by the United States government. The Smithsonian has been referred to as “the nation’s attic” due to the 137 million items. It’s not just a museum!!! The Smithsonian is inclusive of nineteen museums, nine research centers, and zoo. Additional Smithsonian facilities are located in Arizona, Maryland, New York City, Virginia, Panama and elsewhere, and 168 other museums are Smithsonian affiliates. It is truly unbelievable that the museums are all free!! 30 million people visit the Smithsonian annually. To find out more information on the Smithsonian, visit http://www.si.edu/. It is open every day of the year, including federal holidays. 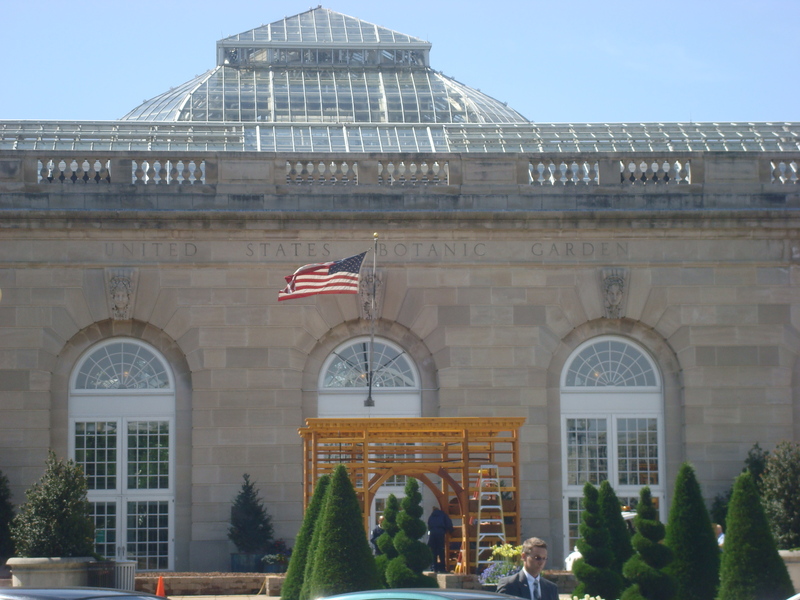 It is the oldest continually operating botanic garden in the United States. There are many gardens consisting of roses, orchids, along with plants from the rainforest to the Mid-Atlantic, rare and endangered plants to the latest in home gardens. There are also permanent exhibits and gardens. 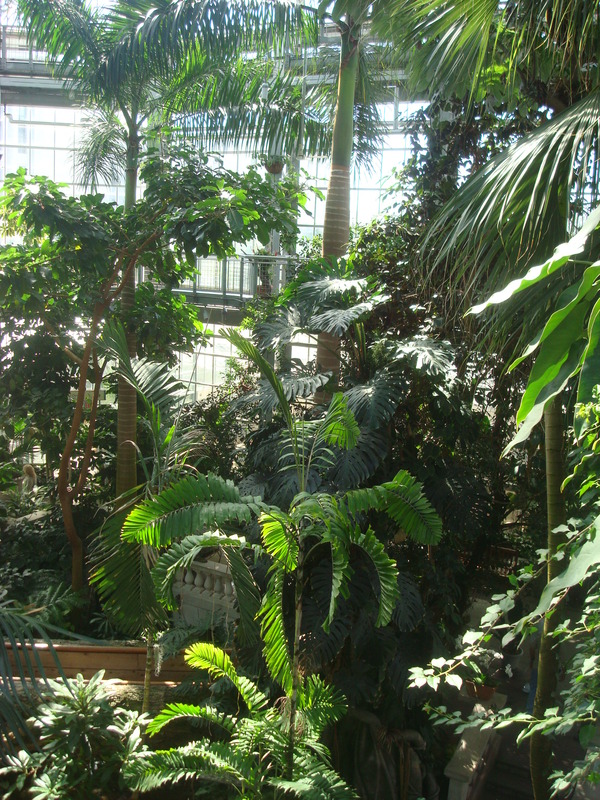 There is always something beautiful in bloom at the U.S. Botanic Garden Conservatory, the National Garden, and Bartholdi Park. My favorite of all the museums is the National Museum of American History by far. I could wander around in there for days and days. It is my favorite because it is fun, exciting, relatable and memorable. Science in American Life featuring Robots on the Road and Bon Appétit! 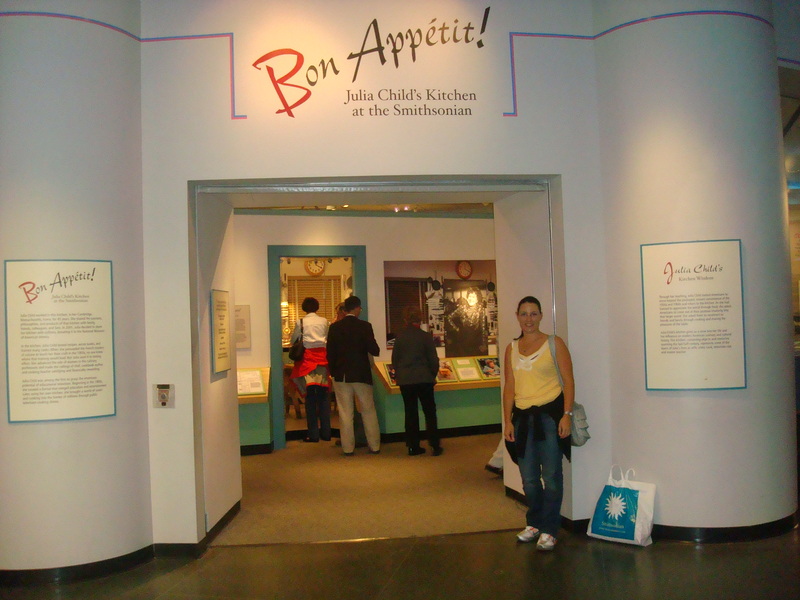 Julia Child’s Kitchen. Spark!Lab is a hands-on exhibit of the Lemelson Center for the Study of Invention and Innovation. The Vassar Telescope is the one of the main artifacts. Kenneth E. Behring Center displays the heritage of the United States including social, political, cultural, scientific and military history. Among the items on display are the original Star-Spangled Banner and Archie Bunker’s chair. The museum is part of the Smithsonian Institution and located on the National Mall at 14th Street and Constitution Avenue. It originally opened in 1964 as the Museum of History and Technology. It was one of the last structures designed by the architectural firm McKim Mead & White. 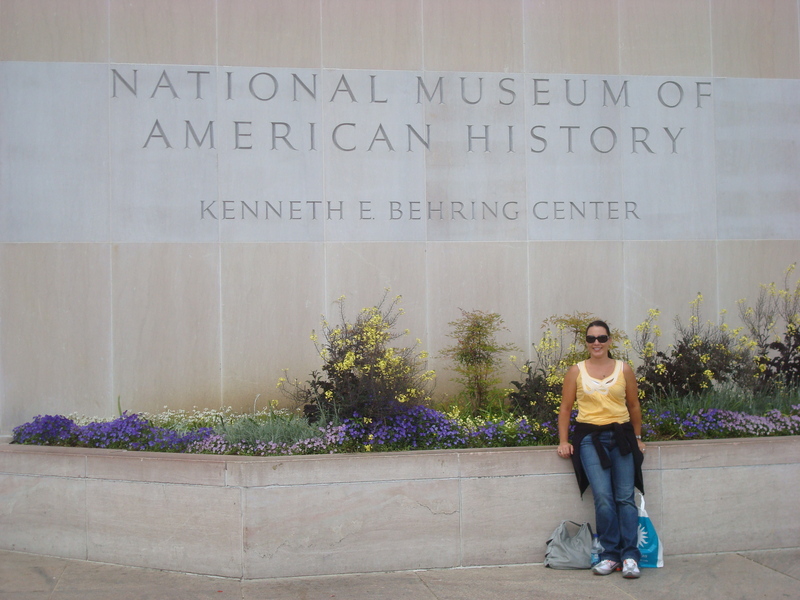 The museum was eventually renamed The National Museum of American History in 1980 which represents the mission of the collection. 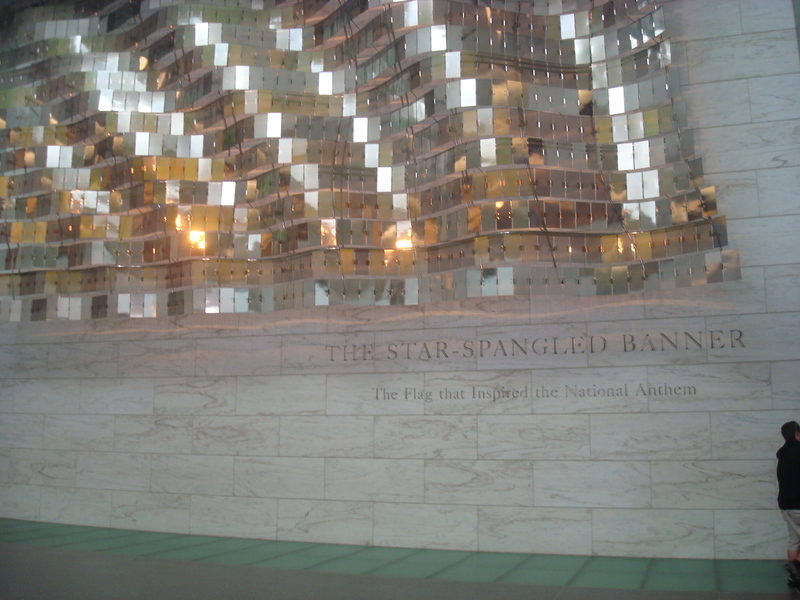 Probably the most moving display is the original Star Spangled Banner Flag which inspired Francis Scott Key’s poem. It is located in the center of the second floor. The flag has been conserved and is on display as the centerpiece of the renovated museum. It is housed in a climate-controlled room which does not allow photography. The infamous ruby slippers are also on display in the museum. The shoes were worn by Dorothy, who was played by Judy Garland in the 1939 MGM movie The Wizard of Oz. The ruby sippers are among the most treasured and valuable of film memorabilia due to their iconic stature.There were multiple pairs of shoes made for the film; however, the exact number of pairs made is unknown. There are five pairs which remain. One pair was stolen in 2005 and has never been recovered. silver. Due to Technicolor, the creator decided to change the color of the shoes for the film. There is a gift shop at each of the museums – of course!!! 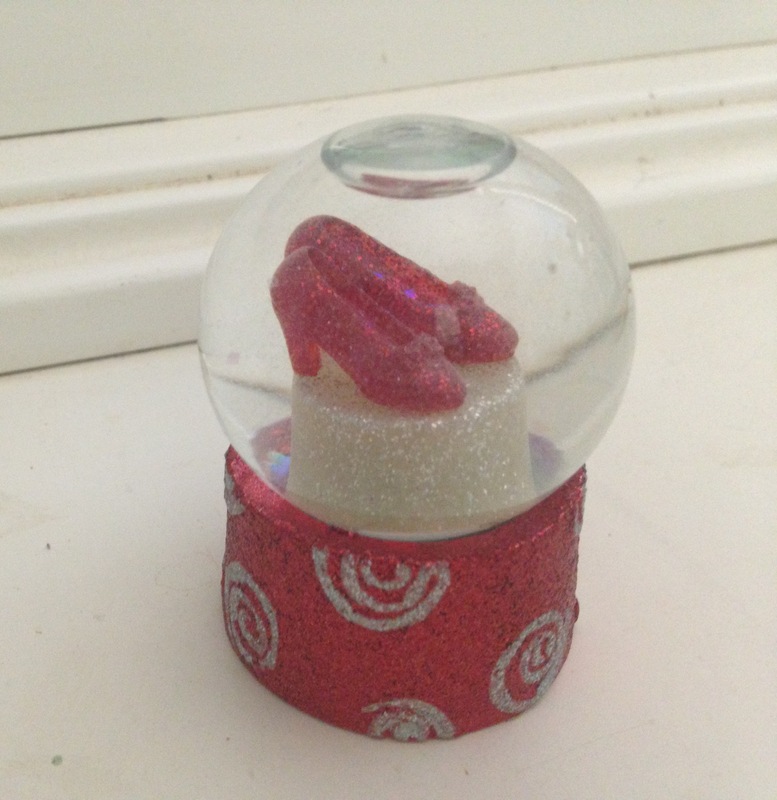 Since my daughter collects snow globes, I picked a ruby slippers snow globe for a souvenir. The slippers even have glitter on them. Very affordable, fun and probably not something she could buy elsewhere. The National Museum of Natural History is a natural history museum administered by the Smithsonian Institution. It is also located on the National Mall with free admission. The museum opened in 1910, as one of the first Smithsonian buildings constructed exclusively to hold the national collections and research facilities. The museum employees 1000 people and has 350,000 square feet of exhibition. What will you see in the museum? There are plants, animals, fossils, minerals, rocks, meteorites, and human cultural artifacts. This is a museum I will definitely take the kids to!! It is family friendly and very interesting. touring. Had I known exactly what would be displayed, I would not have chosen to tour the museum. It is laid out very well, starting off with volunteers handing each visitor a card with a picture and the story of someone who lost their life during the Holocaust. The museum is several levels directing the visitors through each level. By the time I reached the third floor which was the level about children of the Holocaust I felt physically ill and couldn’t continue. As a parent, it was beyond what I could have imagined and I couldn’t bare to see anymore. There are barriers which stand about 3 feet tall to prevent children from viewing the displays. Much of the items in the museum are from Auschwitz-Birkenau State Museum. I am grateful for the museum and the education provided here in the U.S. 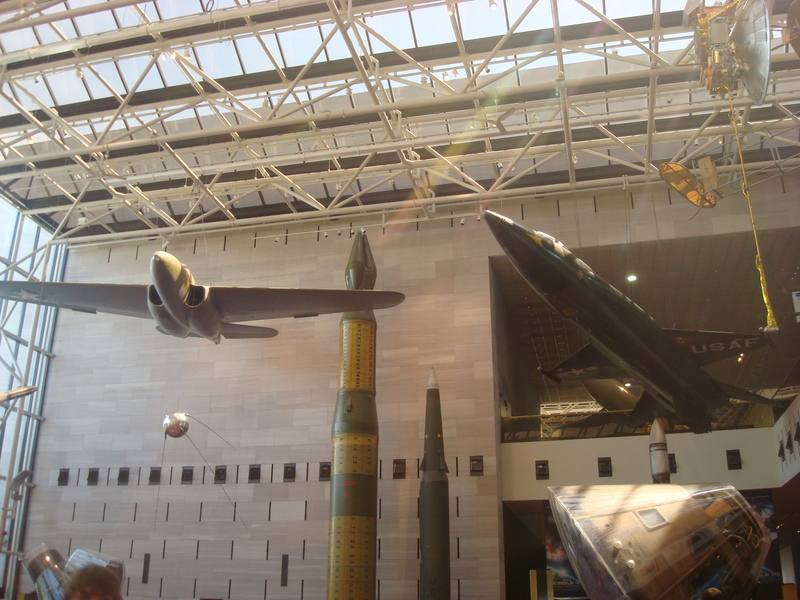 The National Air and Space Museum of the Smithsonian Institution holds the largest collection of historic aircraft and spacecraft in the world. The museum is family friendly with planes hanging from the ceiling and offers so much to do. There is a really fun gift shop with aircraft toys. and geophysics. Almost all of the space and aircraft on display are originals or backups to the originals. 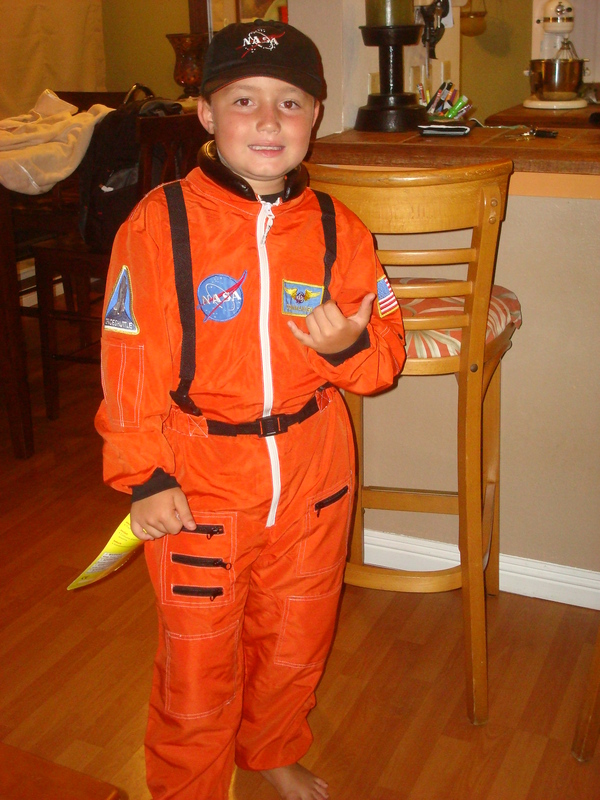 Some of the objects on display include 1903 Wright Flyer, Charles Lindbergh’s Spirit of St. Louis, the Apollo 11 Command Module Columbia, and a lunar rock that kids can touch. Daily tours and educational activities are offered for both children and adults. There are many displays to pose with for a picture and things to climb on for kids. After walking around all day and touring museums- you will work up an appetite!! The first place I stopped at was Capitol City Brewing Co. 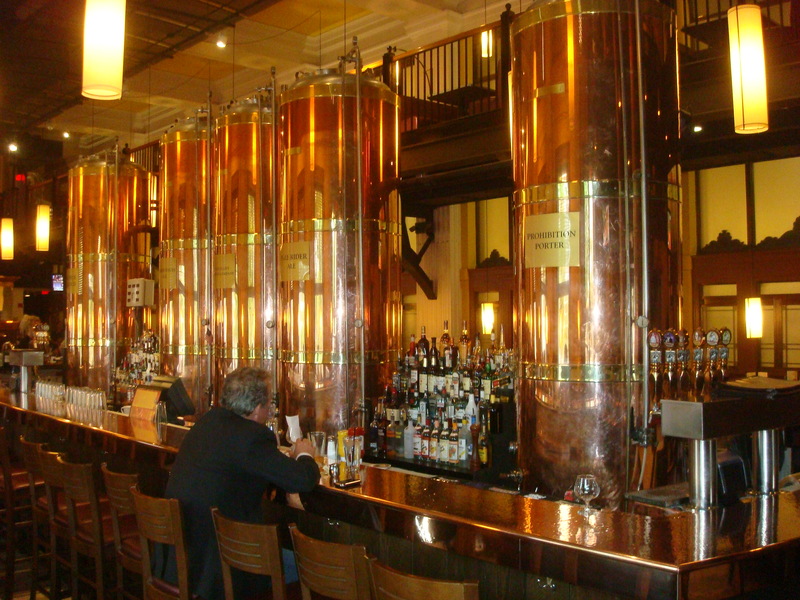 They have a great bar menu and large portions. seeing- so why waste time sitting down? There were so many food trucks and so many options at each truck. I found some time to shop as well!!! 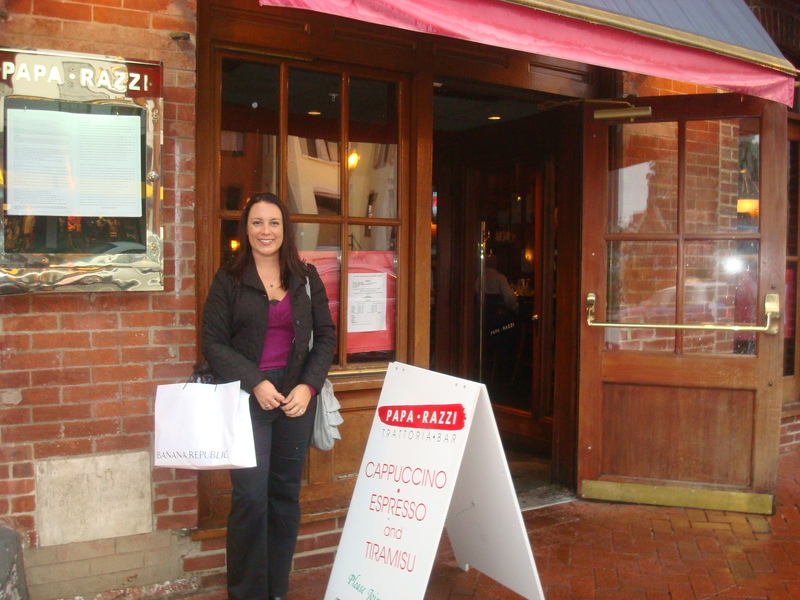 Check out the 140 shops and restaurants at Georgetown Park located on Wisconsin Ave NW. I walked all around from shop to shop and eventually ended up eating at an Italian Restaurant for dinner. 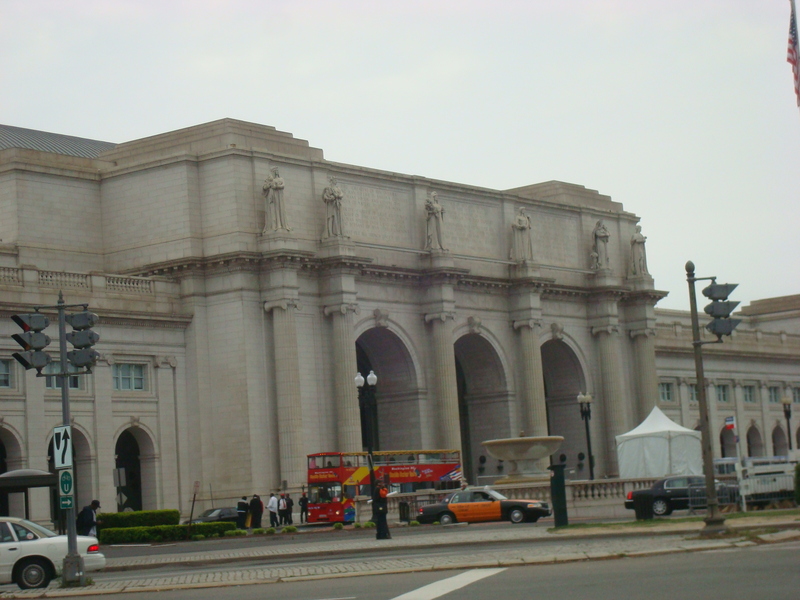 Be sure to visit Union Station Washington D.C. located at 50 Massachusetts Ave. 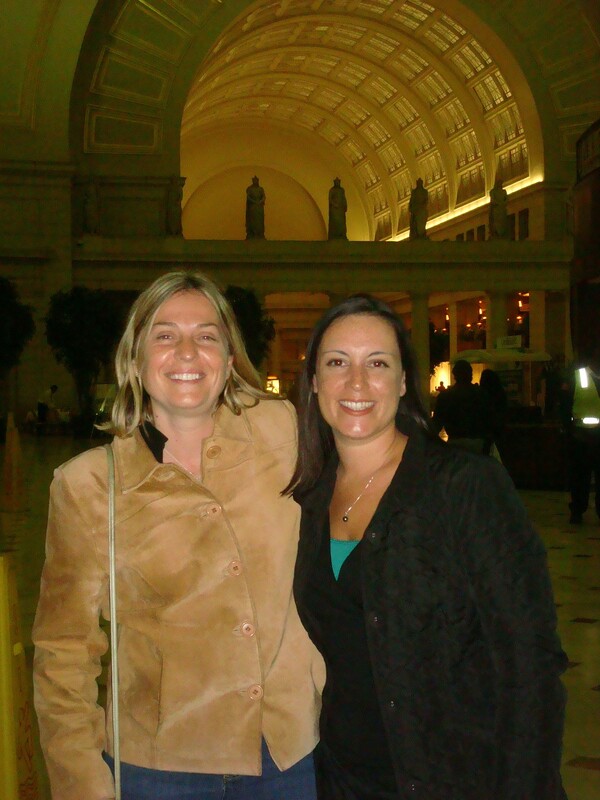 There are 13 restaurants in Union Station and tons of shops!! I had the pleasure of eating at one of their restaurants at night in the noisy, alive and happening Union Station. train station is one of the busiest train stations in the country, served by Amtrak, MARC and Virginia Railway Express commuter rail services as well as by Washington Metro subway trains and local buses. Union Station is the headquarters for Amtrak. Amtrak announced in July 2012 a $7 billion plan to revamp and renovate the station over the next 15–20 years, which will take place in four phases. It is expected to double the number of trains and triple the number of passengers in glass-encased halls. $$ saving tips: D.C. is an easy place to get around for free because you can walk from museum to museum on National Mall. There are so many places to walk if you stay near the Capitol. Most of the museums are free. 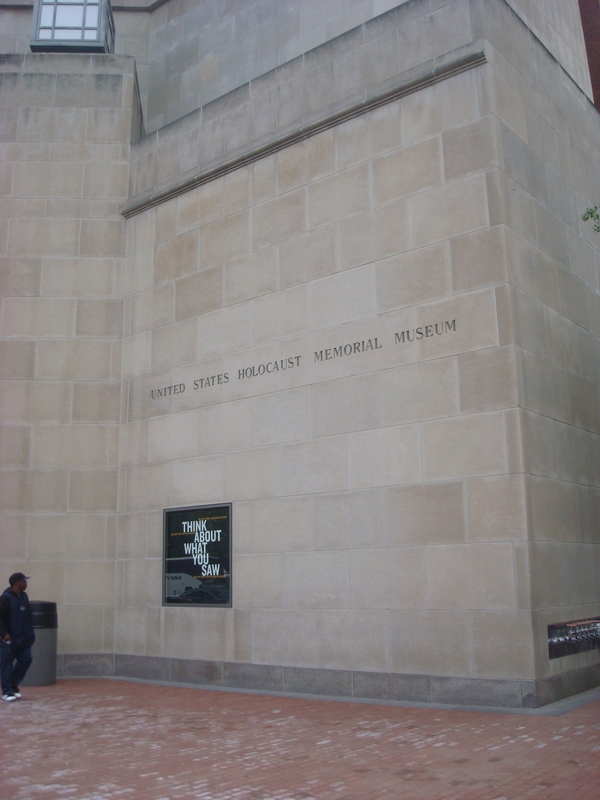 The only museum that I paid to observe was the United States Holocaust Memorial Museum and I believe the entrance fee was minimal.